Hi Everyone! 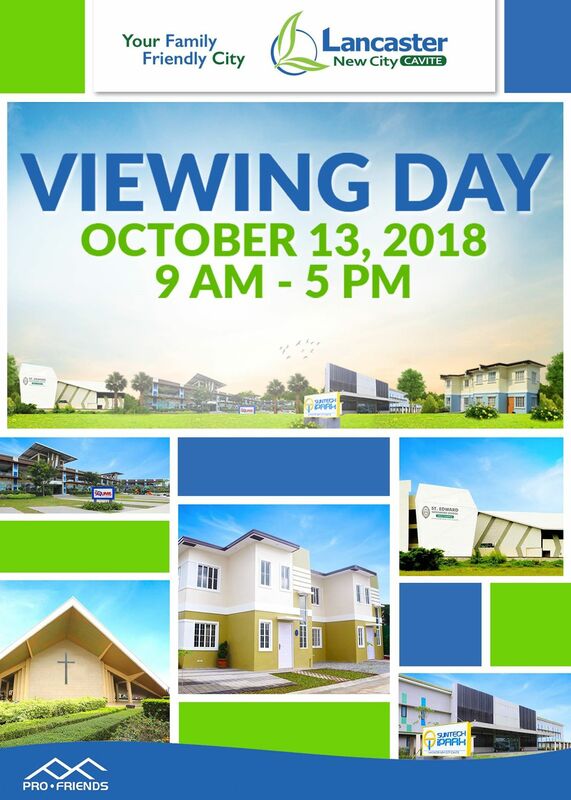 Join us on October 13-14 from 9 AM to 5 PM at Cavite for Lancaster New City’s Viewing Day. Visit the community that close to everything. Avail our first equity discounts on selected house models. Model Houses with first equity discount. Hurry up! Own your dream house now!